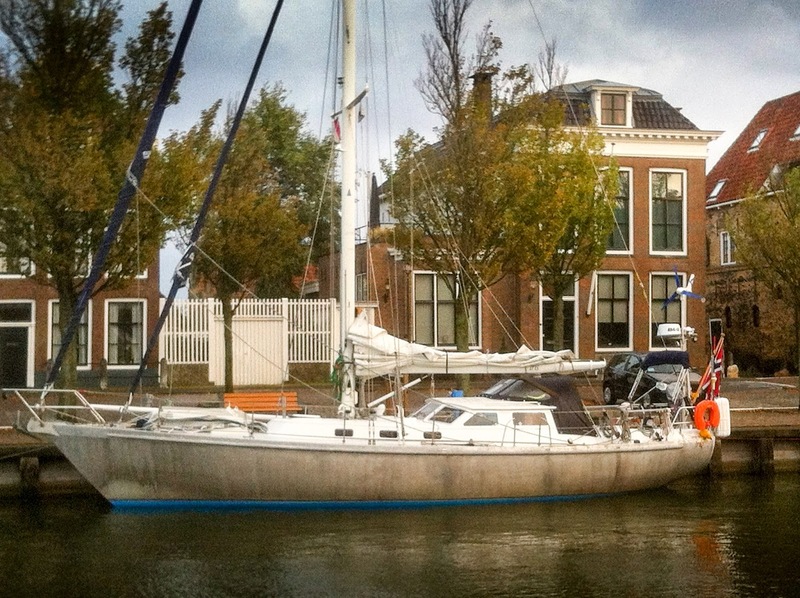 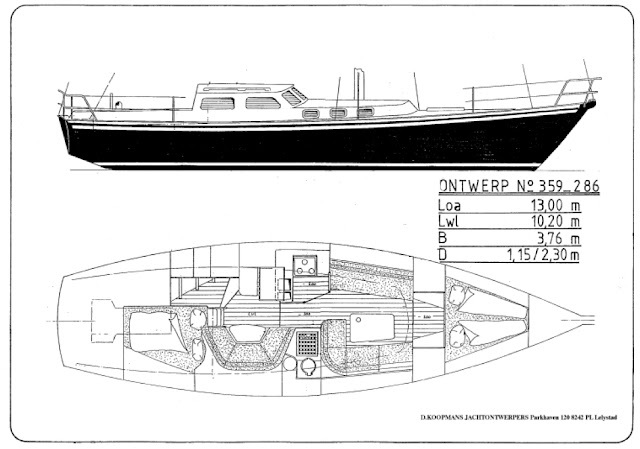 Classic centerboard design by famous D. Koopmans Sr. As with all his designs, they excel in seaworthiness, cruising performance and safety – fully equipped for long distance cruising. 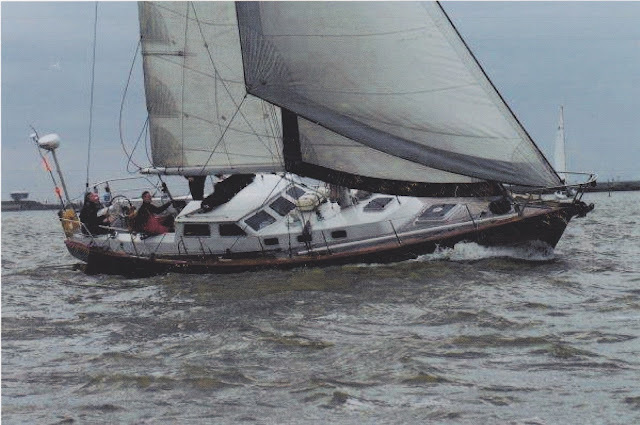 Custom built one-off with aluminum hull, deck and superstructure. Round bilged hull. Full bilged keel, skeg hung rudder, hydraulically (manually) operated centerboard.